The Chateau de Gizeux is an important edifice, dating from the Middle Ages and much altered over the centuries, notably during the Renaissance and the Age of Enlightenment. 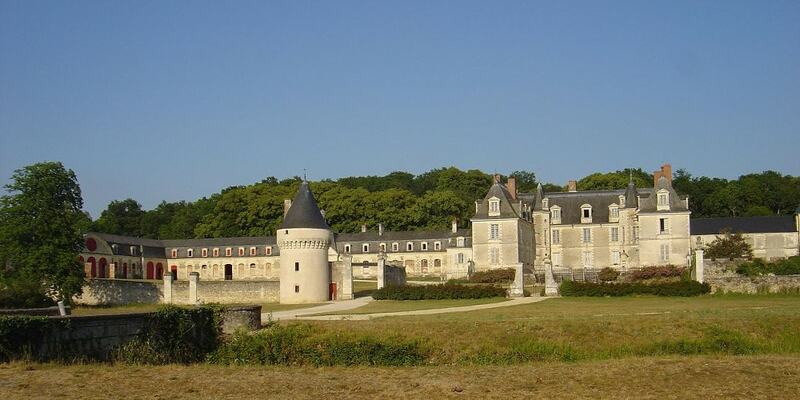 The chateau stands at the heart of the Parc naturel regional Loire-Anjou-Touraine. The building is 250 metres long, making it the longest chateau in Touraine angevine.